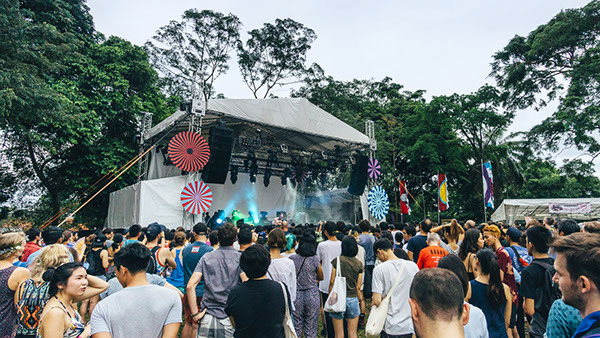 Singapore’s very own premier music and arts festival catered to music and arts lovers of all ages is back on Saturday 26 November and Sunday 27 November 2016 at the Fort Canning Park! 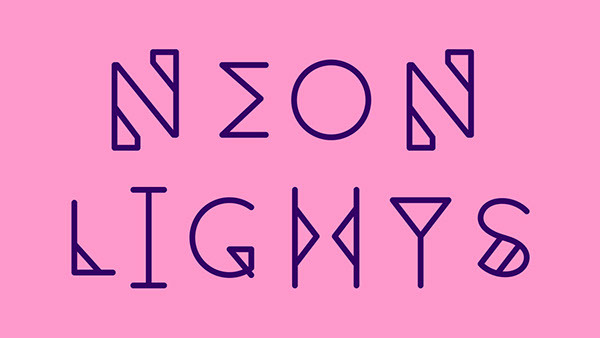 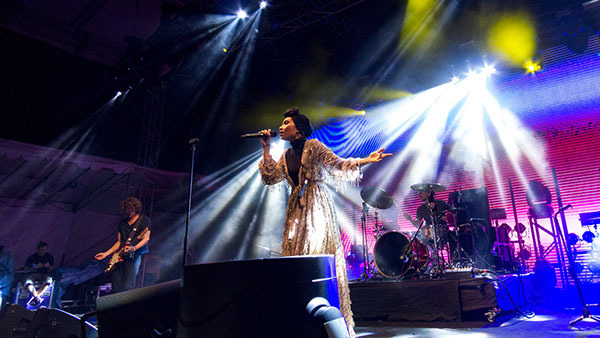 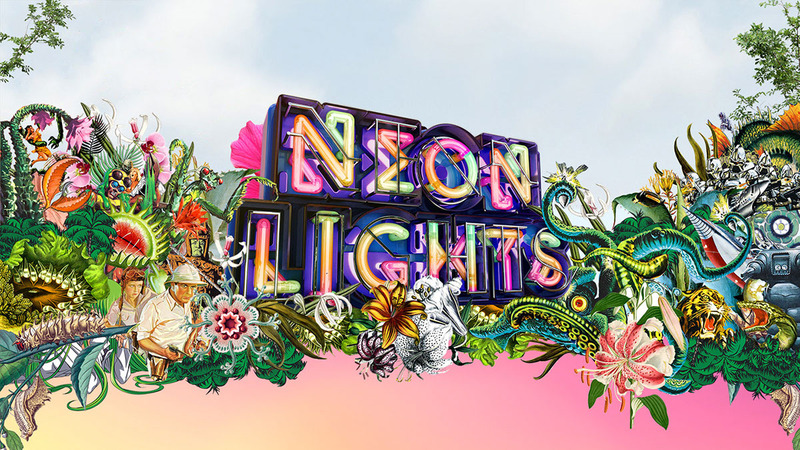 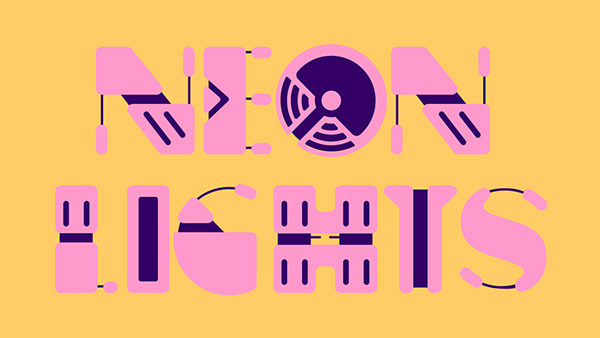 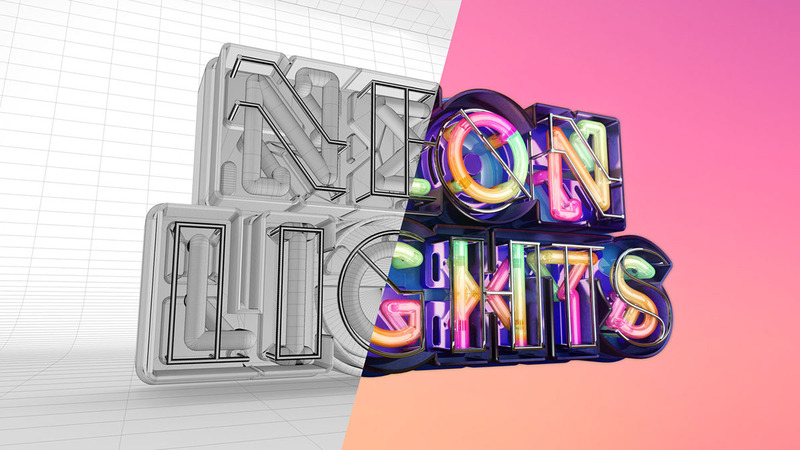 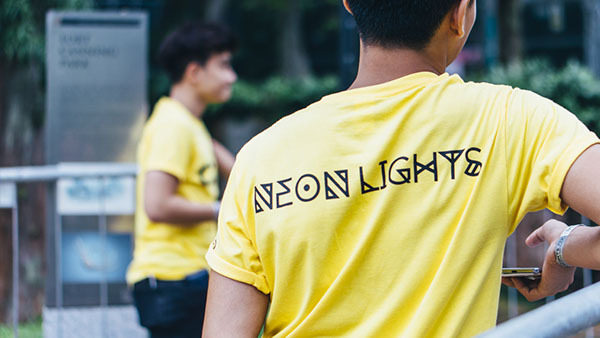 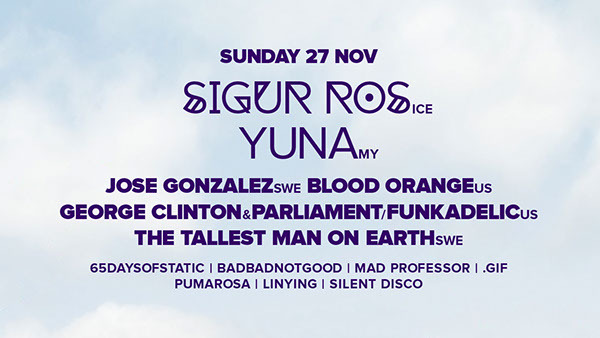 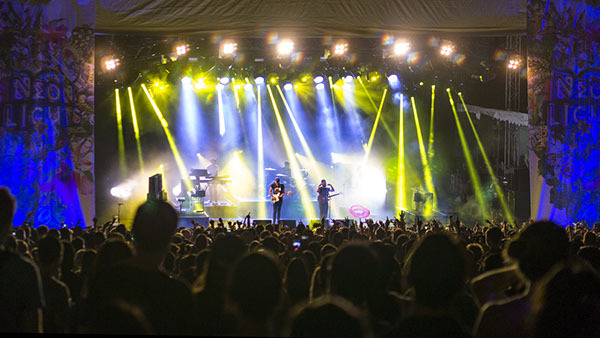 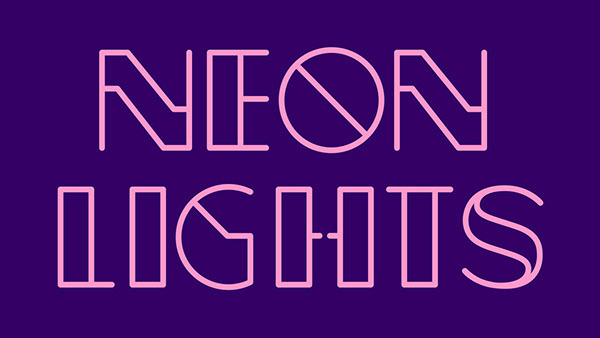 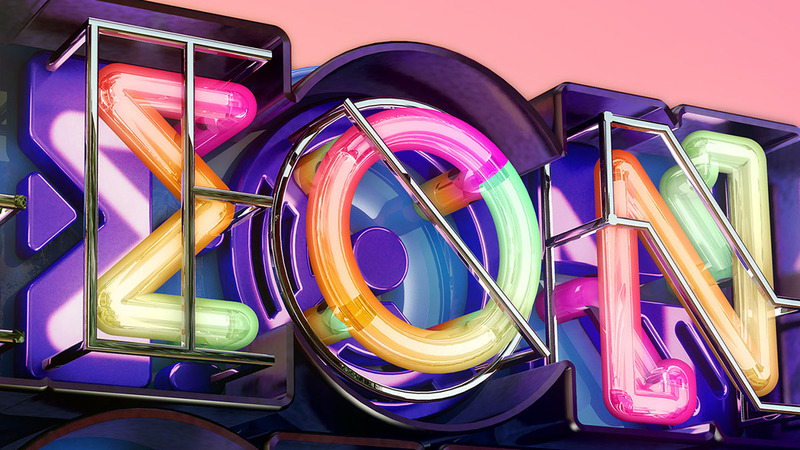 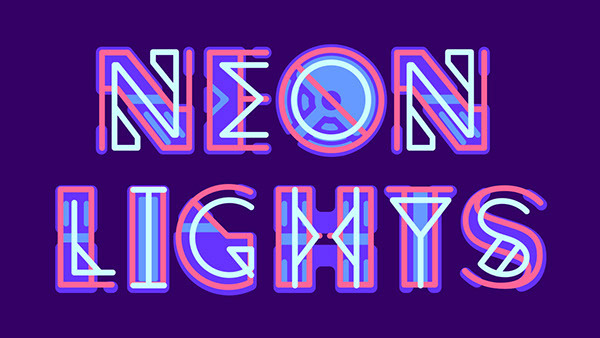 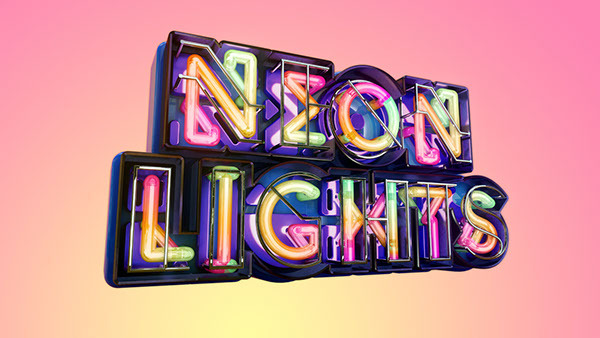 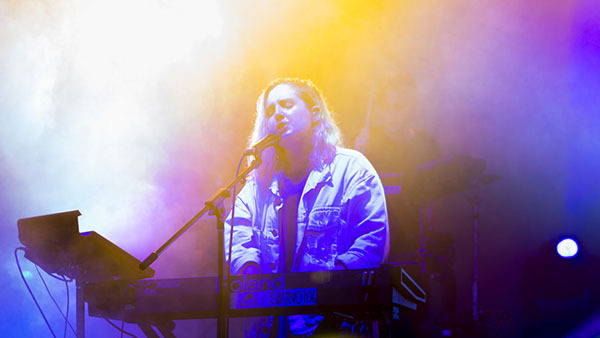 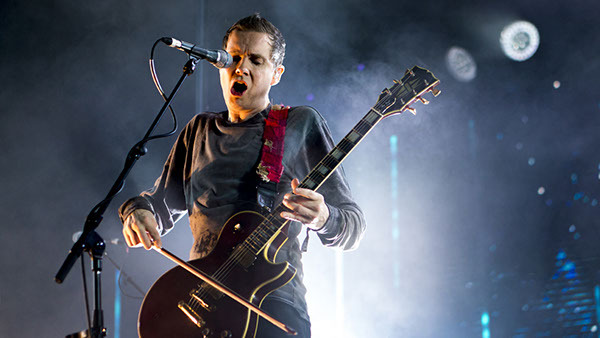 Headlined by Sigur Rós, Foals, 2manydjs and Yuna, Neon Lights Festival brings together more than 50 music and art performances over two days in the quintessential festival for arts lovers and audiophiles alike. 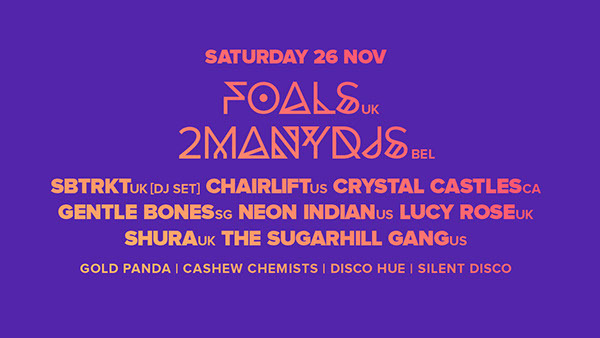 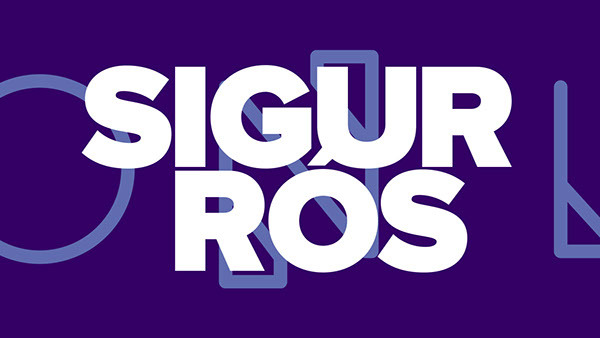 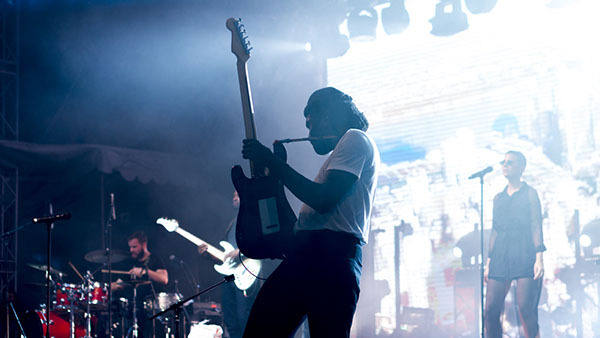 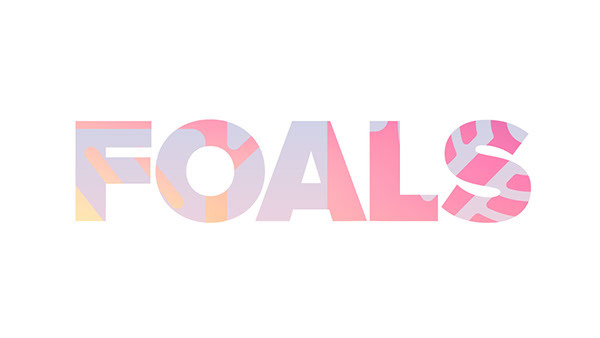 South East Asia exclusive performances by Foals, Sigur Rós & 2manydjs (live).